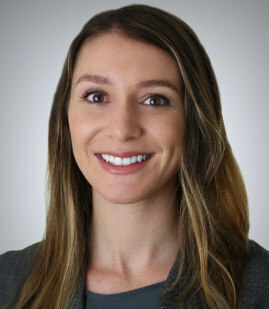 Rachel is an attorney working exclusively in our tax and trusts & estates department. She approaches estate planning in a comprehensive manner, developing planning strategies that are uniquely designed to meet the needs of each client. Rachel earned her Master of Laws in International Business Transactions, which laid the foundation for her specialty in transactional practice. While in law school, Rachel served as the Senior Managing Editor of the Denver Journal of International Law and Policy, one of the oldest and most cited international law journals in the United States. Her prior experience working with a charitable foundation and in the legal department of a publicly traded corporation provide her with a wide-ranging background in transactional practice. Preparing estate planning documents and advising clients in strategic estate planning matters. Corporate Legal Intern, ServiceSource International, Inc.